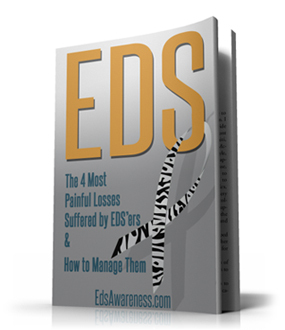 We help those with Ehlers-Danlos find or organize support groups in their local communities. 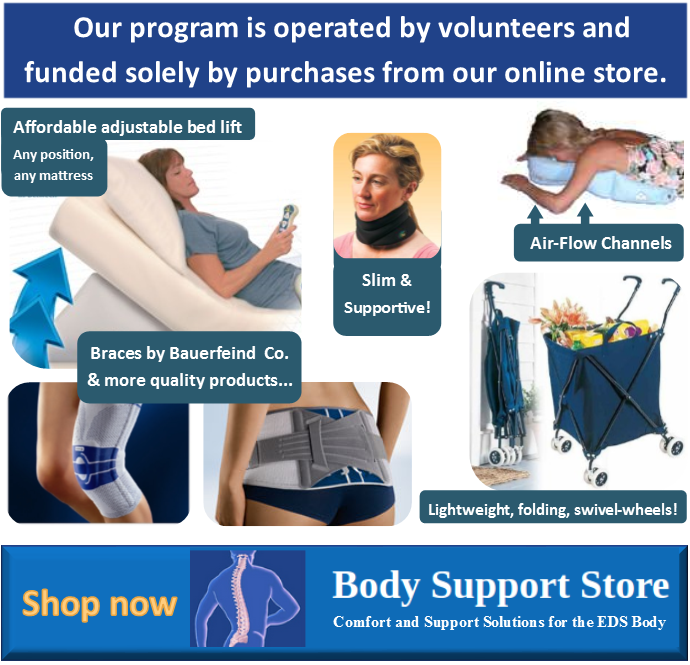 Our free program provides each group with a listing on the Support Group Directory and Map, free webpages, coaching, and more… If there is no group in your area, we will help you survey interest and connect with local EDSers. 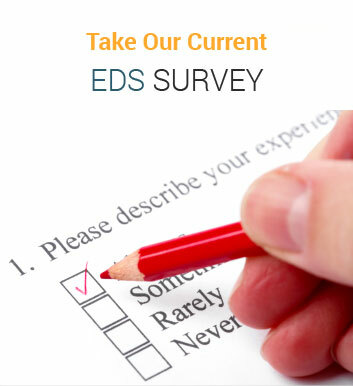 We also provide Educational recordings by EDS experts. 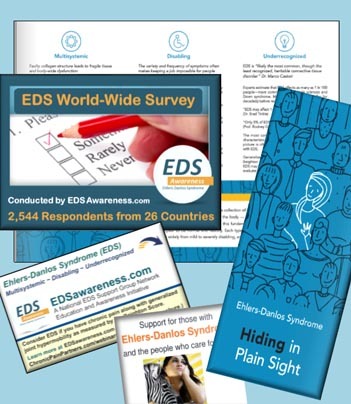 Contact us at info@edsawareness.com for help or to be included in the directory. Find a support group location by using the interactive map or the look-up menu below. Thank you for all of your effort to increase awareness and knowledge of EDS and bless you for taking care of your late wife. I have started watching the webinars and I am so thankful. I feel more grounded and organized with these educational and organizational help. So much appreciation! Thank you John! I love being a part of this group! You are such a valuable resource, and you are dramatically impacting several thousand lives…over 200 just in Nebraska!